I can say that in my area.my college is the best.i can proudly say that my college career had best in Karimnagar and under JNTU Hyderabad. This the below average college, average staff, and lectures. 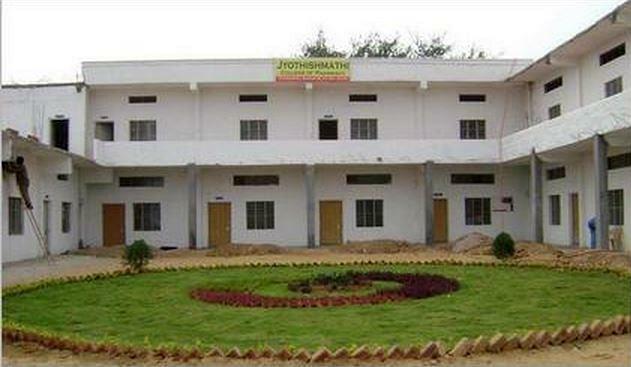 Jyothishmathi Institute of Technology and Sciences, Karimnagar was established in 1997. It was established as a self-financing Engineering College by Shalini Vidya Samstha, Karimnagar under the able Chairmanship of Sri. J. Sagar Rao Garu. This college has made rapid progress and has developed into one of the very large and foremost engineering colleges in Andhra Pradesh State. Ktree Solutions India Pvt. Ltd. I wrote ECET exam and I secured good marks.based on the marks I got good rank for which I am eligible to study btech in this college.there was no interview in this college.the course I took that is ECE on my self interest.